(June 13, 2018) Singer, songwriter and actress Macy Gray has revealed her first track and official video for “Sugar Daddy,” taken from her forthcoming 10th studio album titled RUBY, out worldwide digitally and on Limited Edition RUBY red Vinyl on September 7 (Artistry Music, a Mack Avenue label). 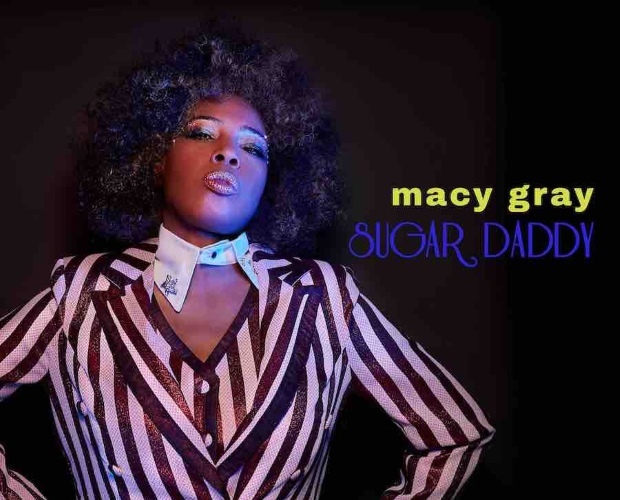 “Sugar Daddy” was co-written by Macy and fellow Grammy®-Award winning singer and songwriter Meghan Trainor, alongside Bianca “Blush” Atterberry, Tommy “TB Hits” Brown and Thomas Lumpkins, and serves as the perfect taster of what’s to come from Macy Gray and her highly anticipated full-length RUBY. Check out the video for “Sugar Daddy” below, and welcome back Macy Gray.